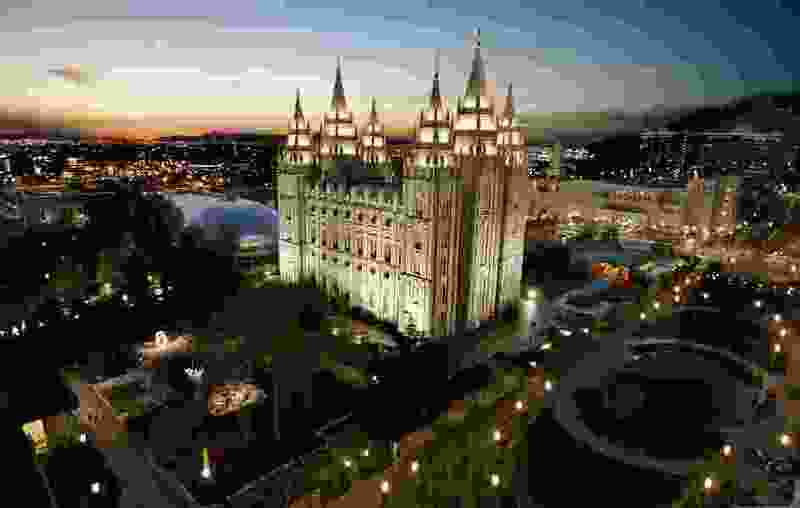 Mormons, would you like to see a major reduction in Utah suicides? Yes, all you Mormons can help prevent this senseless loss of young lives. Right now, today, stop your tithing. Stop attending any services. If all Mormons did this, church leaders would quickly amend the church's cruel policy against gays and their children. But most of you Mormons won't dare do this for fear of going against church leaders or losing future residency in the celestial kingdom. Remember Montgomery, when blacks quit riding the city buses and when the city quickly had to reverse its racist policy?